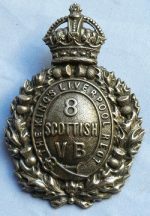 1950’s British Army badge – Women’s Service. 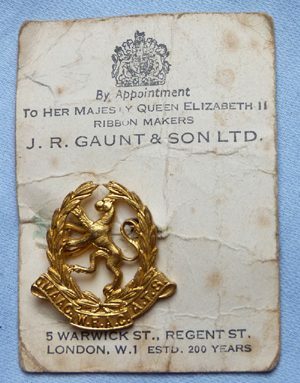 British 1950's Army badge for woman serving in the armed forces - on original card backing with maker's name - J R Gaunt. Dimensions of the badge is 1 inch x 1 inch.